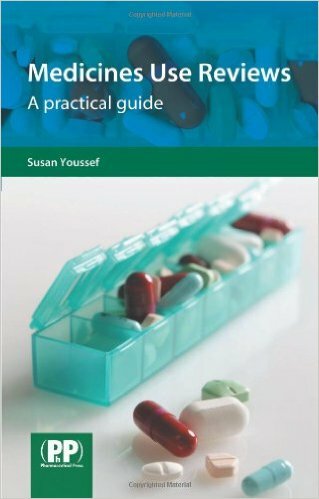 Book reviews: Pharmacists and healthcare practitioners are required to demonstrate knowledge and understanding of the application of therapeutics in clinical practice. Pharmacists must ensure patient safety and achieve desired health outcomes through effective decision-making. The idea of designing these case studies was to meet the needs and challenges of a modern pharmacy undergraduate curriculum which integrates science and practice at the School of Pharmacy, University of Hertfordshire. 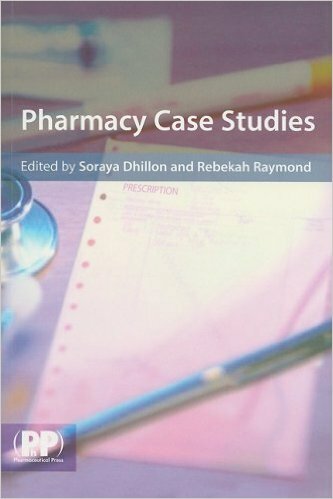 Case studies are increasingly used in pharmacy undergraduate as well as postgraduate education. The concept behind the design of these ‘horizontal integration’ case studies is to help students integrate the knowledge gained during their undergraduate and pre-registration study. 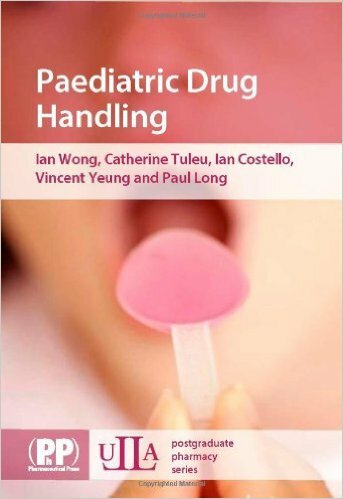 The book provides case studies of increasing complexity, which tie in the strands of learning from across the pharmacy curriculum through Levels 1 to M. Although the cases are based on UK clinical practice, this book will be invaluable to practitioners who wish to develop their clinical skills. This approach to teaching therapeutics has been implemented in the MPharm degree at the University of Hertfordshire and the students find this an exciting learning experience. Feedback from the students has been positive, with comments such as ‘I learnt to think about different aspects of diseases from a professional role and from the patient’s point of view’ and ‘it makes us link the knowledge the authors have gained in different subjects’. 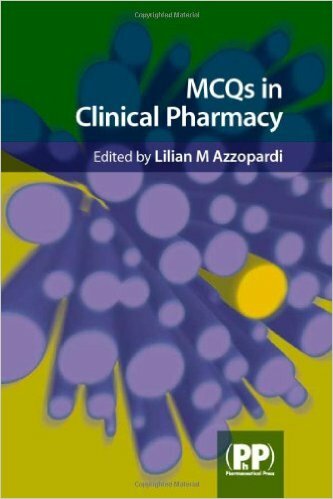 Though primarily aimed at undergraduate pharmacy students and preregistration pharmacists, the authors feel that this book will also be useful to qualified pharmacists as well as medical students, nurses and others with a professional interest in therapeutics. The book will also be of value to practitioners in other countries who wish to develop their pharmaceutical care skills. 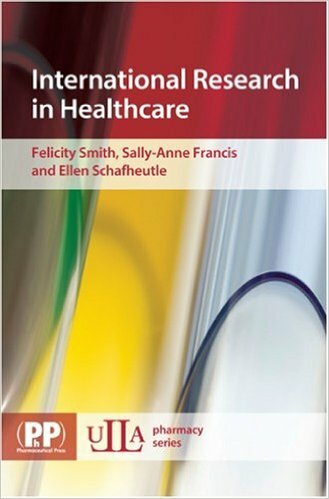 The editors are indebted to the chapter authors for providing clinical cases from their everyday practice. pharmacy case studies pdf, pharmacy case studies with answers, community pharmacy case studies, clinical pharmacy case studies.